As most know by now I HATE plastic and I've kind of come to also dislike BPA free plastic because there is a lot of controversy on what they use to replace the BPA in plastic so my family sticks to 99% glass, metal or silicone for all our food needs. 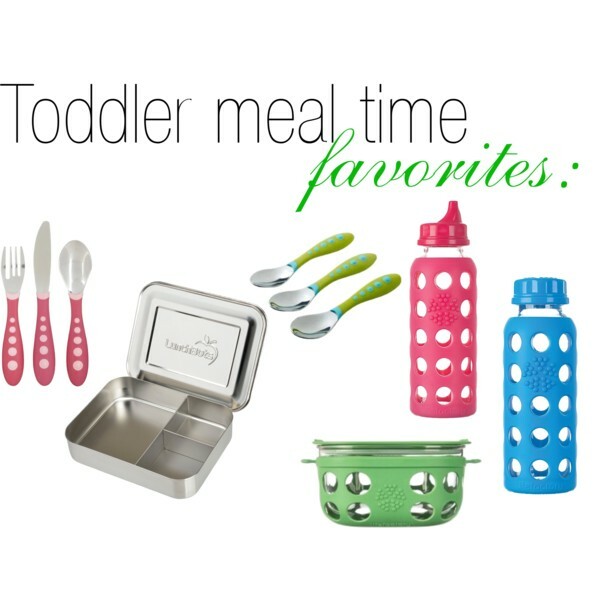 Thought I would round up my favorite toddler food storage and serving solutions minus plastic. 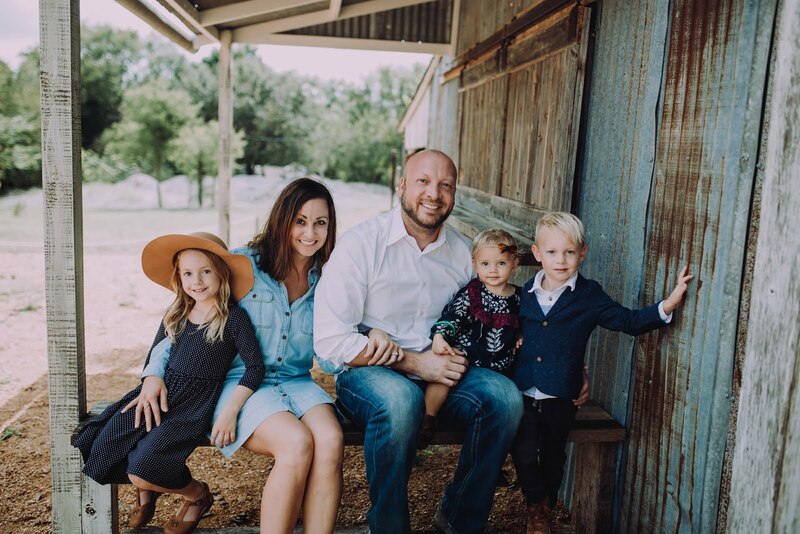 Silverware||Spoons-we have used this silverware since day one with both our littles. I love that the part they eat from is metal and not plastic. The handle is the perfect size for their little hands and they have several fun colors. Lunchbot-We are obsessed with Lunch bots. We use them for all of the kiddos lunches on the go including for school. They come in all different sizes and have some with rubber colored lids. 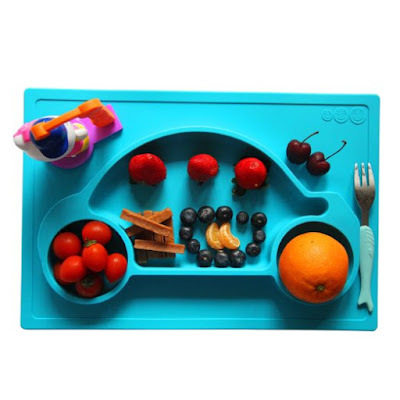 We have this blue lunchbot for Cayson and love it. Sippy cup-I am obsessed with these sippy cups. Handing over glass sippy cups to toddlers can be quite risky but so far only 2 have gone to shattered heaven over the last 3 years that we have used them. We have had to purchase a few extra lids over the years since they don't always survive being chunked from the highchair but sometimes do. They are SO easy to clean, no gross valve that mildews or smells. They do leak if left upside down but thanks to their heaviness my kids rarely set them down on their side. Highly, highly recommend. Food storage-these are my go to food storage for the kiddos as well. 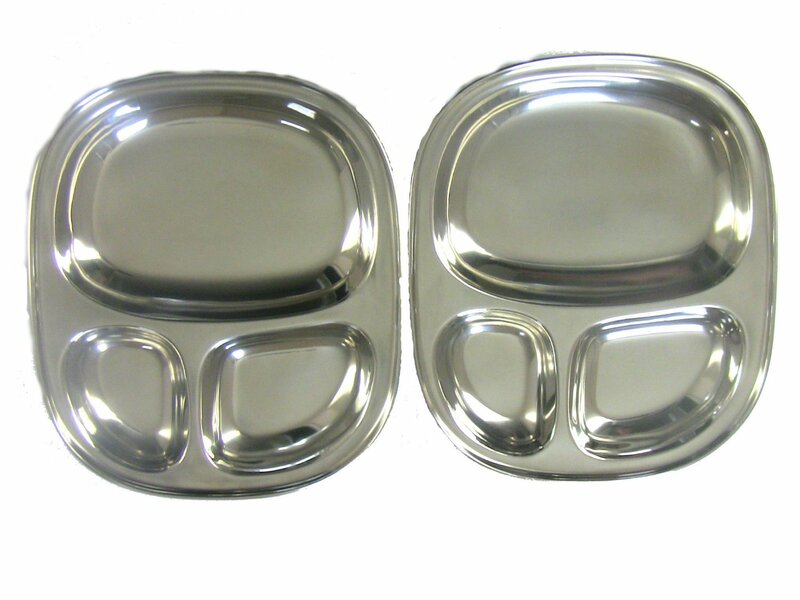 Perfect for snack or meals on the go. For our family food storage we use these Pyrex storage containers. I threw away our plastic tupperware 4 years ago and have never looked back. I have 2 sets of this Pyrex storage set and it is always plenty. Silver trays||Silicone tray||Car tray- These silicone place mats/plates are swoon worthy. 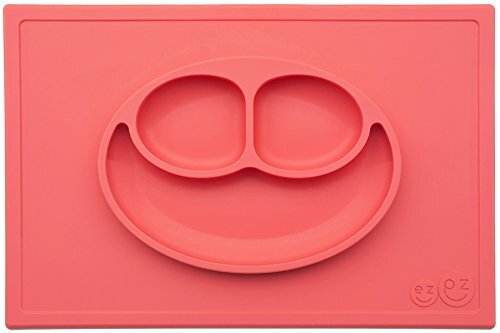 They suction so you don't have kids chunking their plates off the highchair and are easy to clean and aren't plastic so it's a win, win in my books. 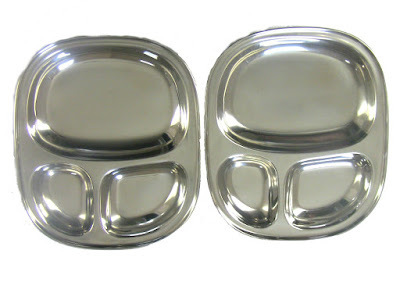 I also love these silver trays for meal time serving! !